Faruqi & Faruqi Law Blog: Faruqi & Faurqi Law Investigation: Synageva BioPharma, Inc.
Faruqi & Faurqi Law Investigation: Synageva BioPharma, Inc.
May 7, 2015 – Juan E. Monteverde, a partner at Faruqi & Faruqi, LLP, a leading national securities firm headquartered in New York City, is investigating the Board of Directors of Synageva BioPharma, Inc. (“Synageva” or the “Company”) (Nasdaq: GEVA) for potential breaches of fiduciary duties in connection with the sale of the Company to Alexion Pharmaceuticals, Inc. (“Alexion”) (Nasdaq: ALXN) for approximately $8.4 billion in a cash and stock transaction. 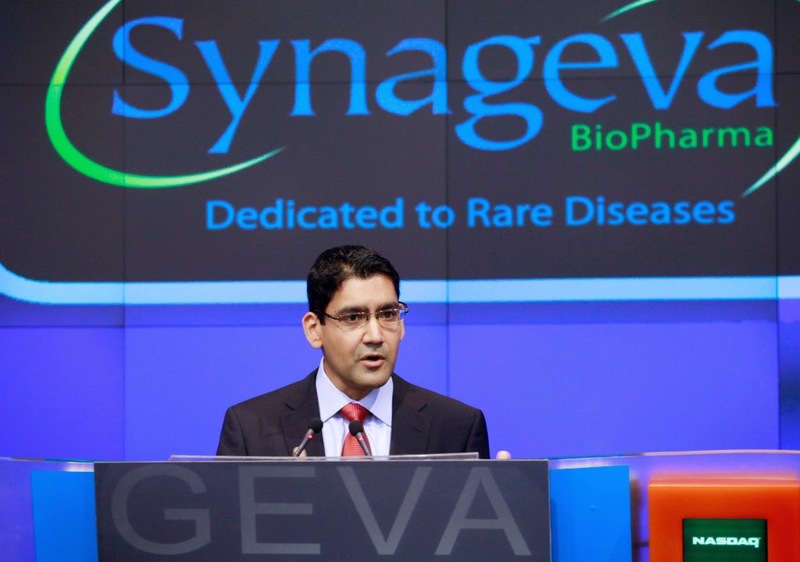 The deal gives Synageva shares a total value of $226; $115 of which will be paid in cash, while the remaining $111 will be paid for in Alexion stock. 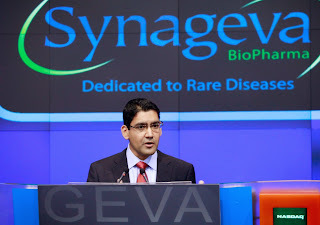 The investigation focuses on whether Synageva’s Board of Directors breached their fiduciary duties to the Company’s stockholders by failing to conduct a fair sales process and whether and by how much this proposed transaction undervalues the Company to the detriment of Synageva’s shareholders. If you own common stock in Synageva and wish to obtain additional information and protect your investments free of charge, please contact F&F partner Juan E. Monteverde, Esq. either via e-mail at jmonteverde@faruqilaw.com or by telephone at (877) 247-4292 or (212) 983-9330.